Tonight from Mark Engebretson on Vimeo. Smart Alex — a 70s powerpop band from St. Paul, MN — had regular gigs at Jay’s Longhorn (and Duffy’s) and in 1979 put out the 45 Chitter Chat / Tonight. 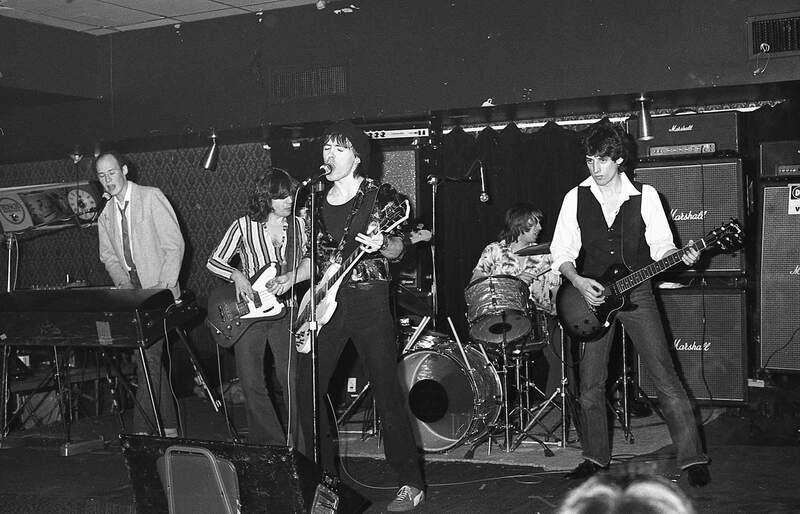 Led by Mike Nilles​ and Pat Olberding, Smart Alex headlined Longhorn gigs that included Hüsker Dü and later the Replacements as opening bands. Smart Alex re-united on May 22, 2015 at the Turf Club, performing one of their hits from 1979, “Tonight,” included here. See them February 9 at the Parkway Theater as part of the Jay’s Longhorn Reunion Concert!